Jeff Orta, known by his online name “VORT3X” was a successful 3D Heli pilot before getting into FPV quads. With a unique style and an endless desire to portray the urban decay of “bandos” through his freestyle FPV flying and his vlogs, Jeff quickly earned his position among Rotor Riot pilots. 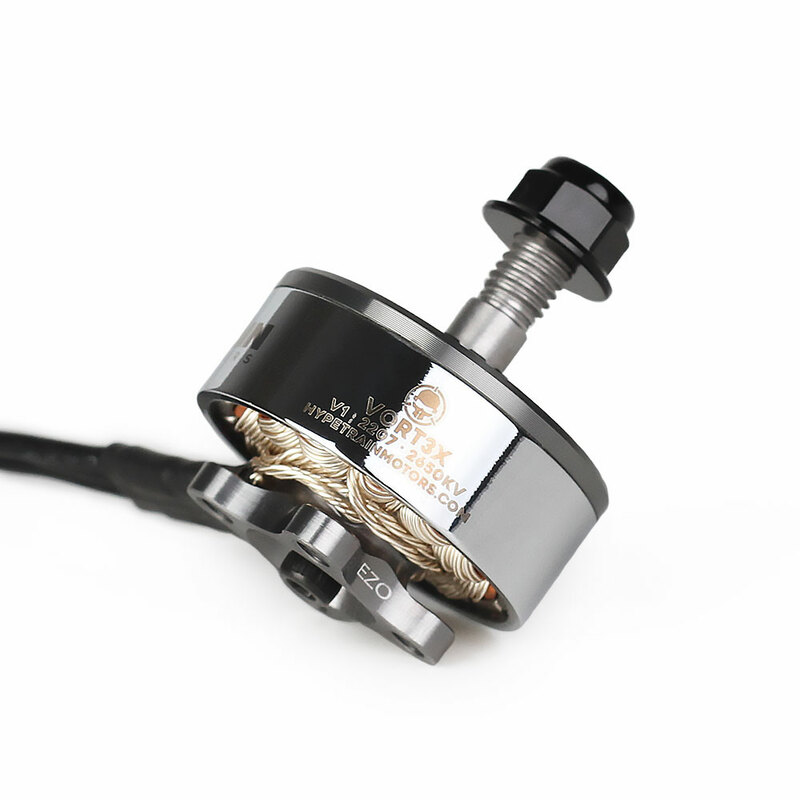 Because of these and other considerations, Hypetrain Motors selected Jeff Orta to represent it’s latest line of premium motors. 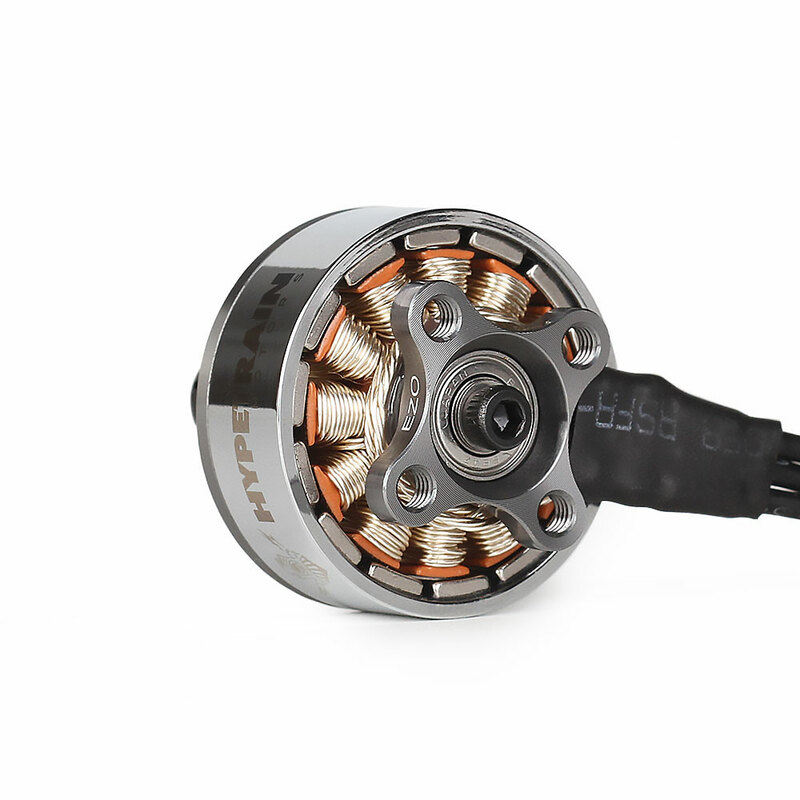 Put these on your quad, and go make VORT3X proud with these motors!